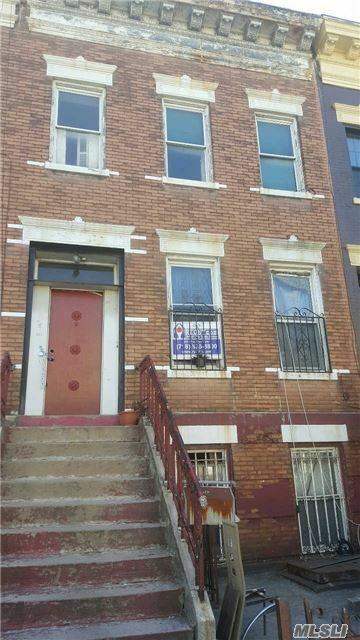 3 Story 3 Family Home With 6 Bedrooms, 3 Bathrooms, Space In Rear Yard. Close Proximity To Neighborhood Amenities Such As Shopping, Transportation And Recreation. School District 16; Ps 28 Middle School Blocks From The Property. Significant Repairs Needed. As Is Sale.